Charité Clinic Berlin is one of the biggest and renowned clinics in Germany& It includes more than 100 smaller clinics and research facilities. It includes not only therapeutic and pediatric departments but also one of the biggest diagnostic departments in Europe. Close cooperation with universities and research facilities gives the clinic an opportunity to utilize the latest research results and make use of new technological developments. Charité Clinic Berlin admits more than 593 000 non ambulant and 139 000 ambulant patients every year. Highly experienced medical specialists and staff made this clinic one of the main choices for cooperation. Many famous universities and research facilities work together with the medical specialists from Charité and achieve great results. Only in 2012 Charité Clinic Berlin got 154 million euro from NGOs and governmental organization for its continuous research and development programs. 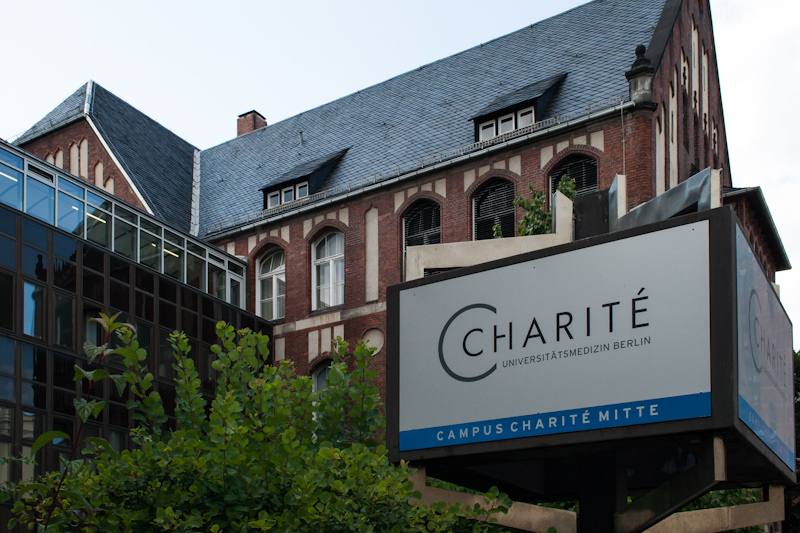 Due to its high determination and dedication to scientific work, Charité Clinic Berlin is the leader in several spheres including immunology, cardiovascular diseases, metabolism, oncology, rehabilitation therapy, genetic disorders, etc. Founded in 1710 – it became home to many Nobel price laureates in physiology and medicine (Emil von Behring, Robert Koch, Paul Ehrlich). The clinic is not only proud of its past but also develops its successful future developing its therapeutic, surgical and diagnostic departments. In 2011 the clinic opened two new departments that have been the success of the clinic ever since. The departments of minimally invasive surgery and pediatric and adolescent medicine are the highlights of the latest technological progress and scientific developments.